Dr. Candace Born is a clinic partner. 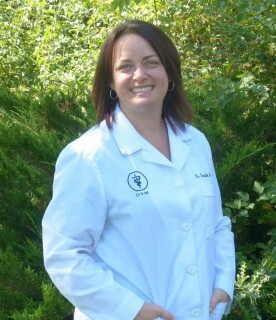 Dr. Candace received her Doctorate of Veterinary Medicine from Iowa State University in 1999. Her professional interests include dentistry and ultrasonography, where she has received extensive training. She belongs to the Minnesota Veterinary Medical Association and the American Veterinary Medication Association. Outside her profession, Dr. Candace enjoys spending time with her husband, Kevin, and her children, Drew, Christian and Ethan. She and her husband are also proud to be carrying on the family farm where they implement conservation tillage practices. 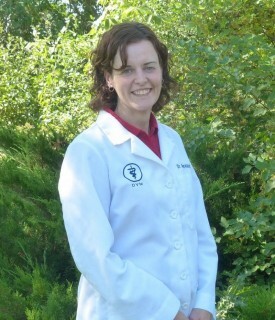 Dr. Anna Wildgrube joined Heartland Animal Hospital in 2014 and is a clinic partner. She is a local gal, having grown up in the Faribault community. 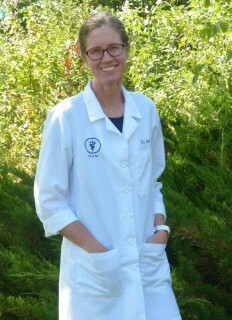 She completed her undergraduate education at Gustavus Adolphus and received her Doctorate of Veterinary Medicine from the University of Minnesota, College of Veterinary Medicine in 2008. 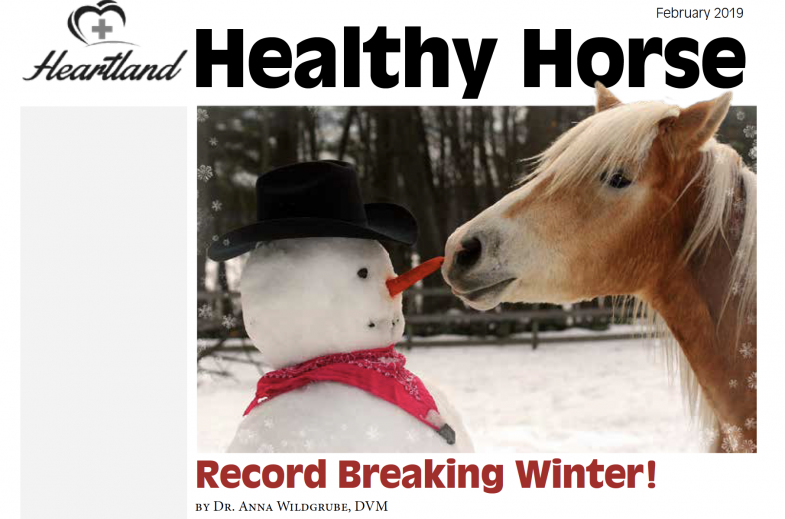 Dr. Anna enjoys every aspect of veterinary medicine and hold a special interest in horses. 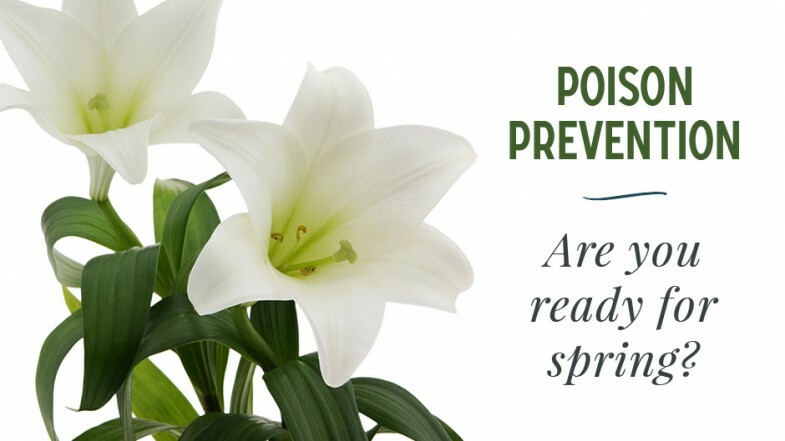 She is a member of the American Association of Equine Practioners, the American Veterinary Medical Association and the Minnesota Veterinary Medical Association. Dr. Steve Elwood has been practicing veterinary medicine in Minnesota since the early 1980's. Originally from northeast Iowa, Dr. Steve graduated from Iowa State University in 1982 with his Doctorate in Veterinary Medicine. 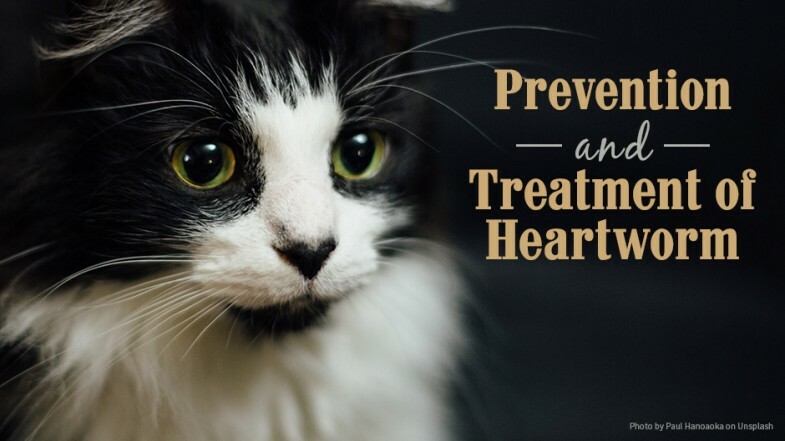 He enjoys all aspects of small animal medicine, particularly keeping your pet healthy through preventative medicine. He is an active member of the American Veterinary Medical Association and the Minnesota Veterinary Medical Association. Together with his wife, Patti, they have 3 adult children and 2 grandchildren. 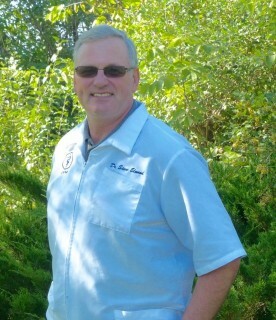 Dr. Steve enjoys vintage snowmobiles, motorcycling, fishing with his family and visiting with family and friends. He and his wife share their home with Ivanka, a sassy Yorkshire Terrier. Dr. Jill joined our team in 2014 and comes to Heartland with a wealth of veterinary experience after practicing in South Dakota for 20 years. She received her Doctorate of Veterinary Medicine from Kansas State University in 1992. Dr. Jill enjoys all aspects of veterinary medicine and has a special interest in internal medicine and soft tissue surgery. She is an active member of the American Veterinary Medical Association and the Minnesota Veterinary Medical Association. Outside of her profession, Dr. Jill enjoys spending time with her husband, Jason, kayaking and lure coursing with her dog, Sami. They currently share their home with dogs, Caine and Sami and cat, Emmett.